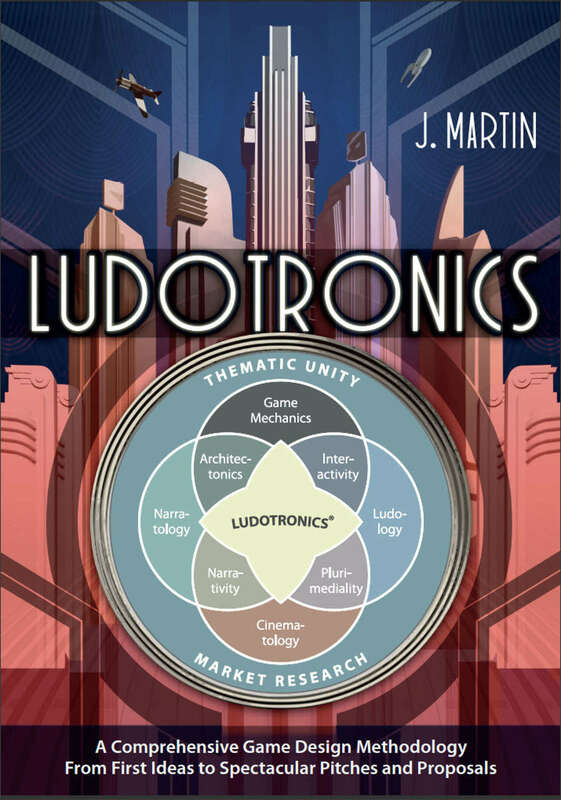 Ludotronics is a conceptually complete paradigm and, building on that core, a comprehensive design methodology for intermediate and advanced game designers. Ludotronics is about concept development, that path from coming up with a raw idea for a game to greenlighting a refined version of that idea for pre-production and later development. Ludotronics is a methodology that will help you whip ideas into shape until they are strong and sturdy enough to qualify for a killer proposal and become the beating heart of your game design document.